The usage of debit card has been improved in several countries in the world since the mid 2000s. Therefore, the debit issued in a particular country is accepted in another country. You can also use debit for phone as well as internet purchase. The debit card is very different from credit card or charge card. If you use the two latter ones, you have to pay back the money to bank later. 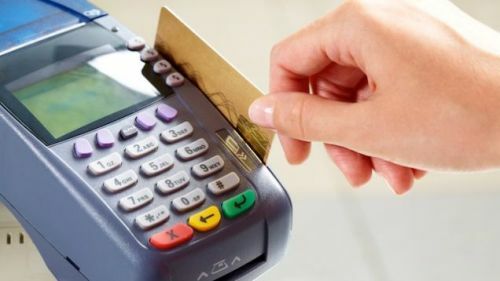 On the other hand, the debit card is used by transferring the money from the designated bank account of the cardholder. The people like to use debit card because it allows them to withdraw the money from ATM. The customers may also enjoy cashback from the specific merchant if they use the debit card to pay the product and withdraw cash. The debit transaction will be processed in three ways. Those are Electronic Purse Card System, signature debit and PIN debit or online debit. A debit card is presented by a physical plastic card. The three ways of transactions are covered into one card. 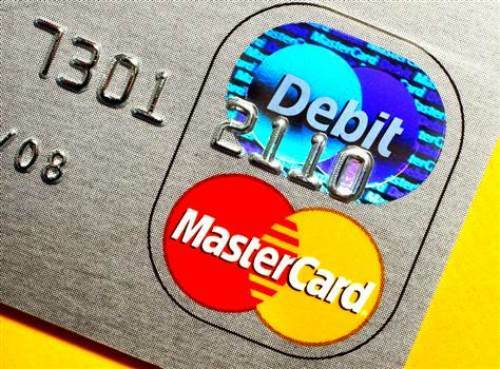 Visa, MasterCard, Discover Card and American Express are the four largest bank card issuers of debit cards. Look at facts about credit unions here. 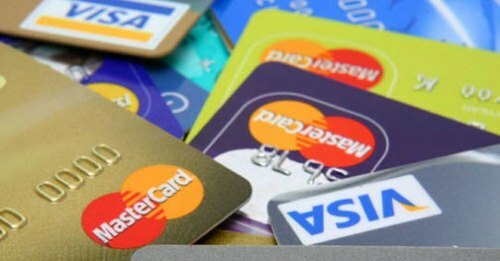 There are many other types of debit cards in the world. Some of them are only accepted within the country. Carte Bleue is only accepted in France, while Solo is accepted in United Kingdom. The customers only use UnionPay in China. Find facts about Credit Score here. 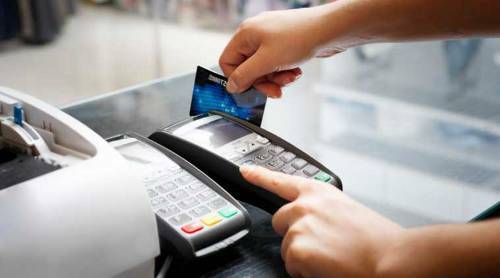 It will be easier to monitor the spending of the customers as well as packaging the products by looking at the debit card system. 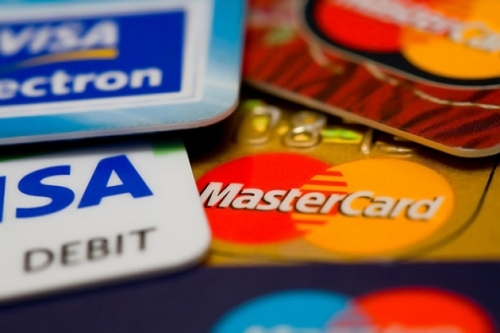 Are you interested reading facts about debit cards?